At our stand, we presented real estate investment opportunities in Europe – in particular in Austria, Switzerland, Germany, and in other countries. 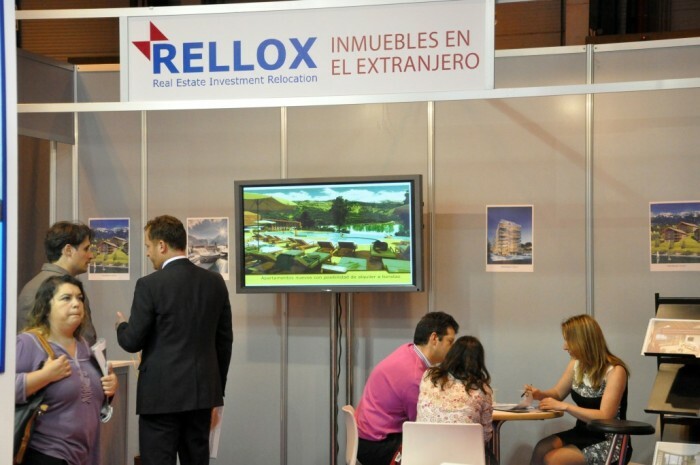 The interest among Spanish investors in investing in stable real-estate markets in Europe was considerable. 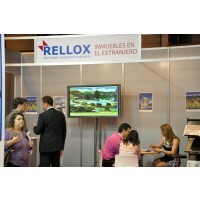 Rellox also initiated new strategic partnerships with reputable Spanish developers. We obtained the exclusive dealership rights for sales in Central and Eastern Europe. This means that we can exclusively offer our clients new residential projects directly by the sea in popular Spanish regions such as Costa Blanca, Costa Almería, Costa del Sol, and others. We chose our new parents among developers carefully. They are reputable and stable companies with high-quality projects in the given locales. This factor is very important especially for our clients as the Spanish real estate market is filled with low-quality and problem properties. 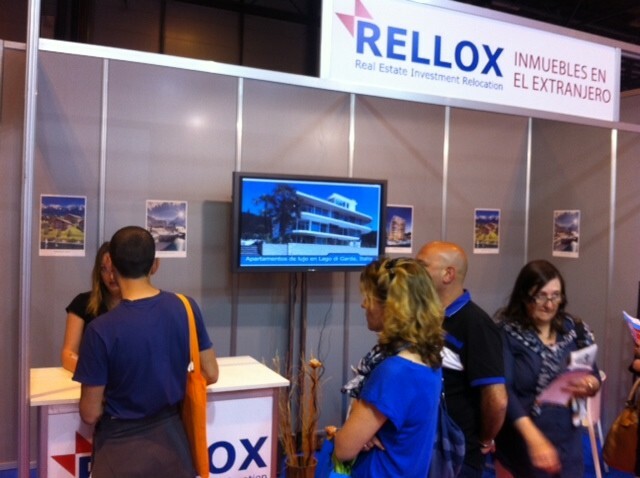 Rellox specialises in selling foreign real estate and operates in seven European countries – Czech Republic, Slovakia, Hungary, Poland, Russia, Romania, and Spain.